When its time to hang up the boots how do you plan on being involved with the game? Have you considered umpiring? To become a league umpire in South Yorkshire you will need to complete both stages. If both stages are booked at the same time stage two will be discounted to £10 (discount for stage two will be given once you have paid for stage one). 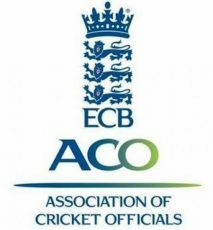 Further umpire accreditation is available and will be explored further during the course.